Add this Rancher to the top of your list to see!!! 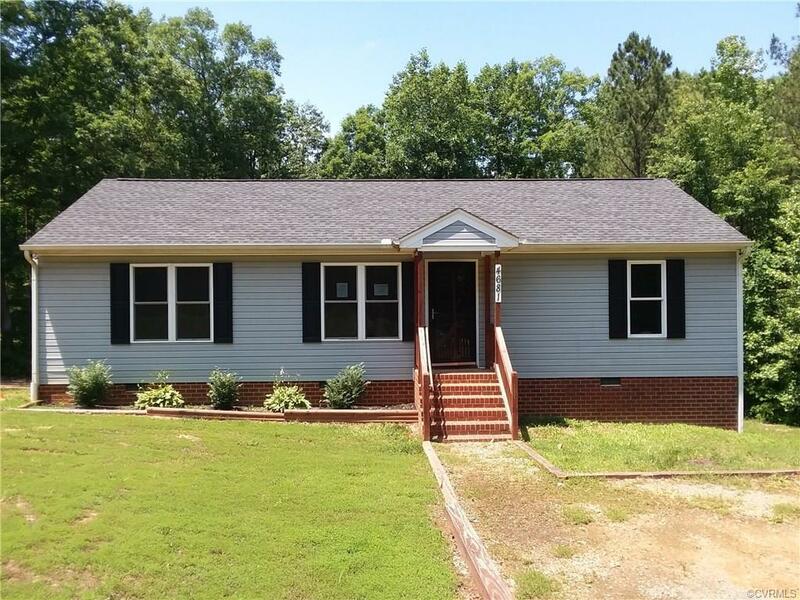 Located just a few miles from the Henrico County line, this home offers three bedrooms, living room, kitchen,laundry room, deck....all on 3 acres of land! Easy commute to New Kent, Henrico, Mechanicsville, and Interstates 64 and 295.